Beanbag and backdrop frame (includes frame and beanbag, not fabric). An essential piece of kit. The beanbag is just the right size , either for mobile or studio use. 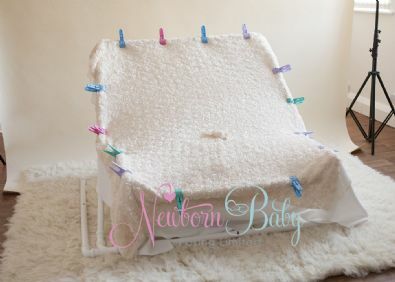 The frame is so much easier than trying to use a backdrop stand, it eliminates wrinkles and defines your beanbag working area too. Highly recommended. 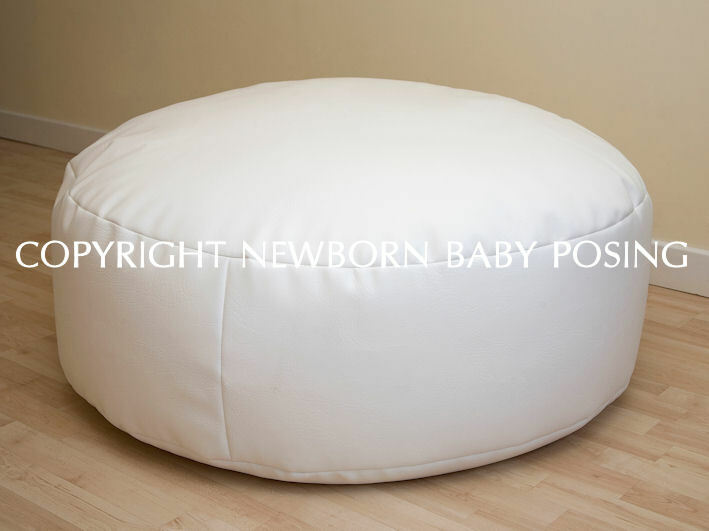 I purchased my beanbag and frame from newborn baby posing as well as props and clothing! I'm really happy with it all, and will definitely be buying more! My favourite purchase is my flokati rug, it's such good quality and so versatile. I love it, would highly recommend. Great Product, good delivery and easy to set up.